When you arrive at the Swansea venue you will be greeted by our friendly professional hosts. Once everyone has arrived and registered we will briefly explain the format of the evening. The ladies will then be asked to make their way to their allocated table. Once the ladies are seated the gentlemen will be asked to proceed to their first date. 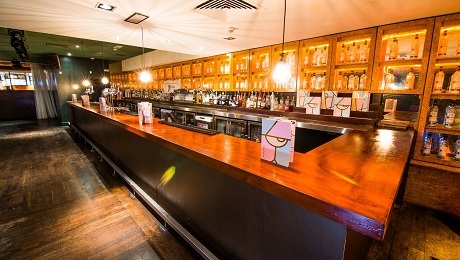 Undoubtedly the best night out in Swansea, Revolution is a modern, vibrant cocktail bar and restaurant. 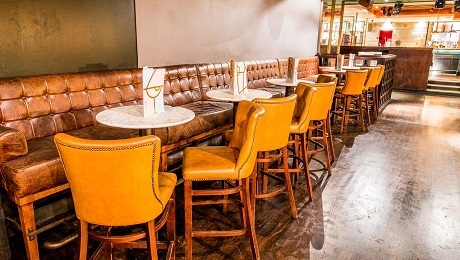 The impressive decor has even won local design awards, voted most stylish bar in Swansea. Whether you’re looking to visit for a daytime lunch, to sample the fresh seasonal specials from the Revolution Kitchen, or after work for a wind down with an expertly made cocktail, they've got it all… Include somewhere to party the night away! Our live DJs play a mix of cool and commercial classics with a few extra student party tunes thrown in on a Wednesday.